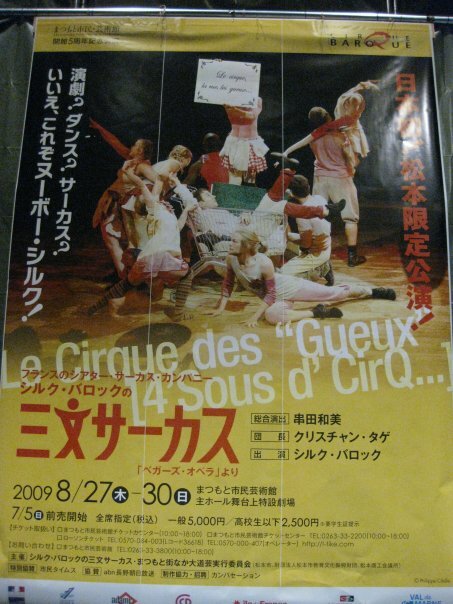 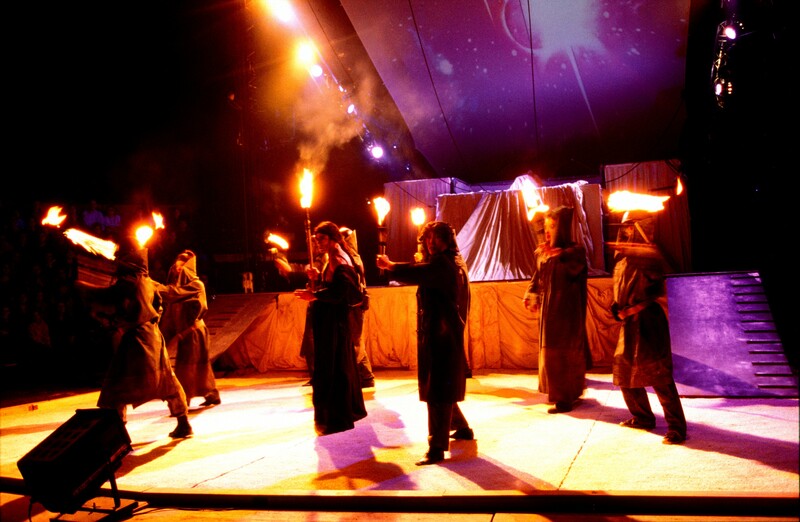 A blend of circus, dance, mime, theater and music, this is the vocation of Cirque Baroque : to combine all artistic forms, not to confine oneself to one only. 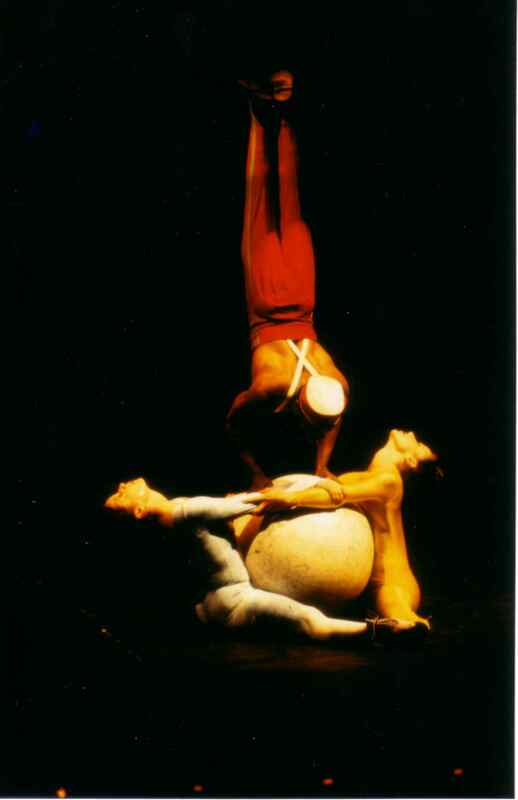 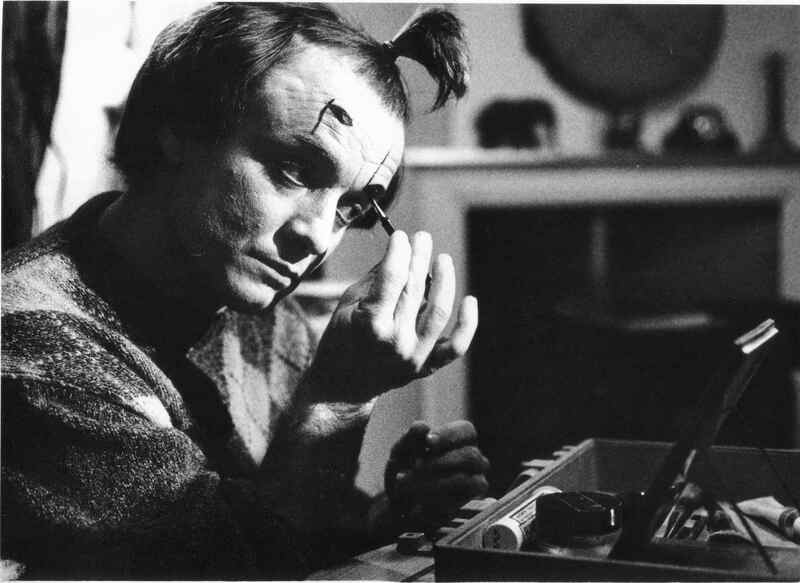 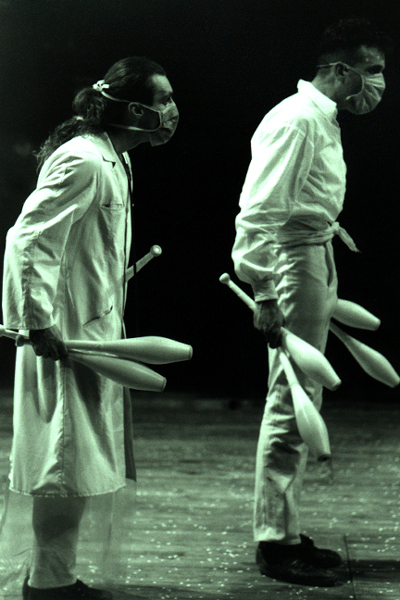 In 1973, Christian Taguet, trained at the National theater of Strasbourg, was looking for new audiences and new places to perform at. 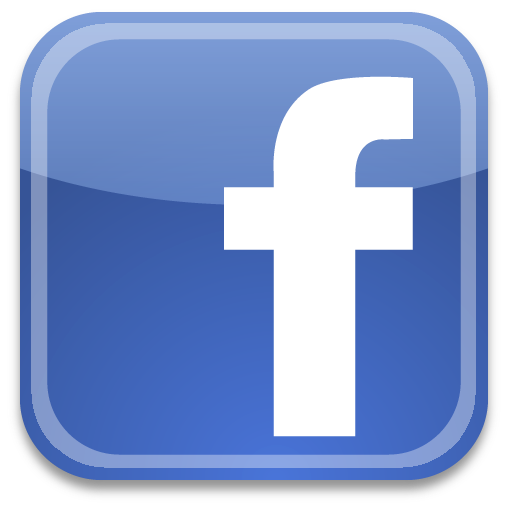 He created a new company under the name "Le Puits aux Images". 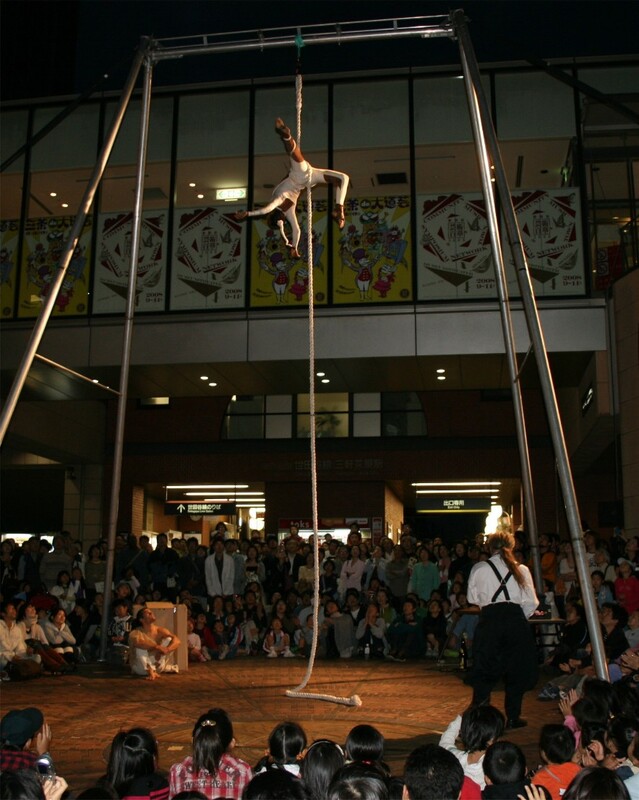 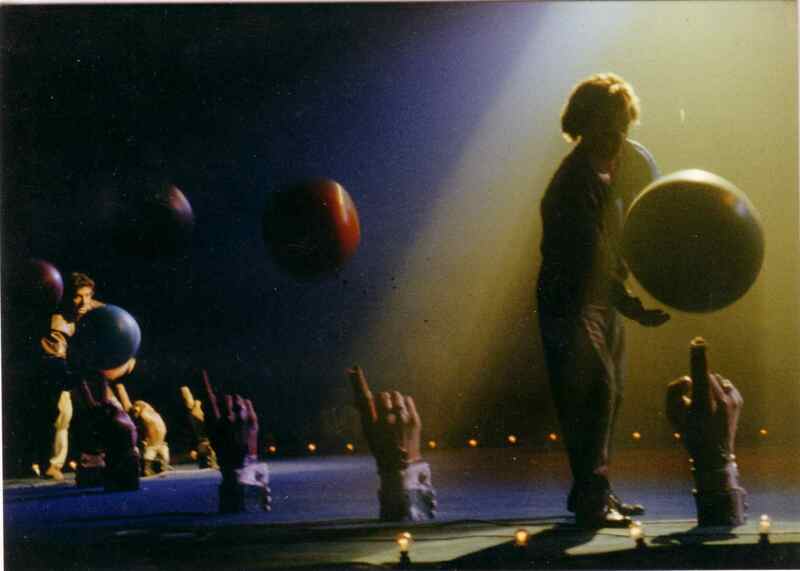 His mission : to break with the old-fashioned, outdated form of tradional circus and to tell instead to the public a story where all the numbers were linked by a staging. 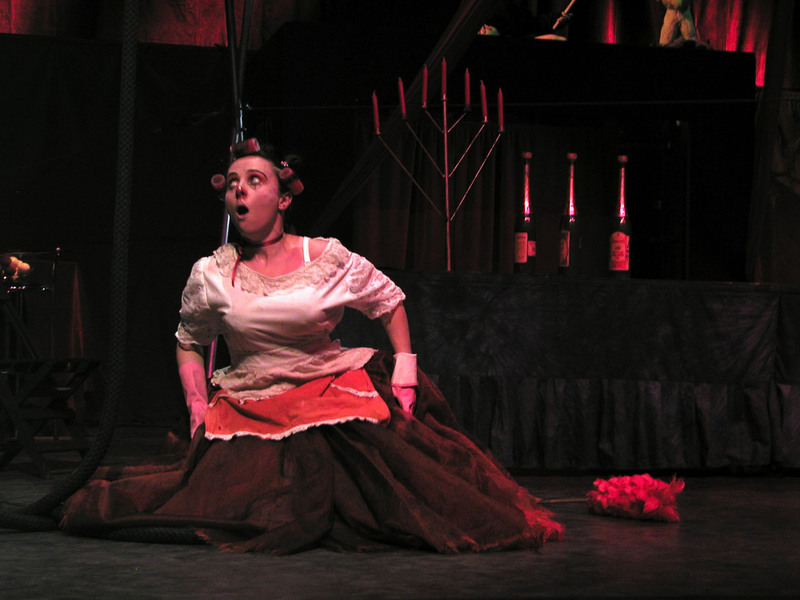 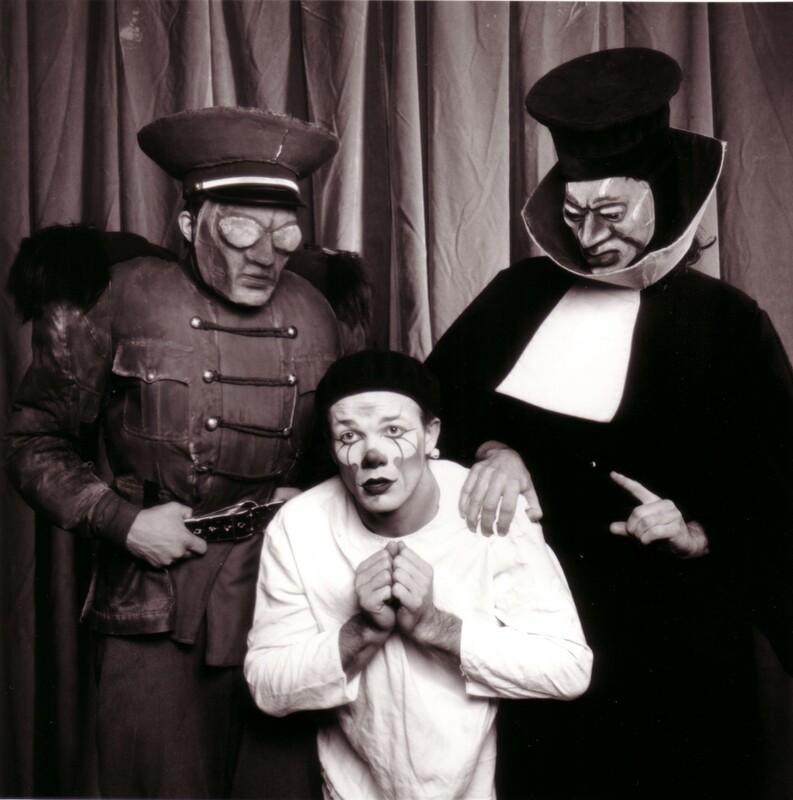 In its first period, the company performed in the streets of Paris, with shows created from pieces of Moliere, Dario Fo and Casona. 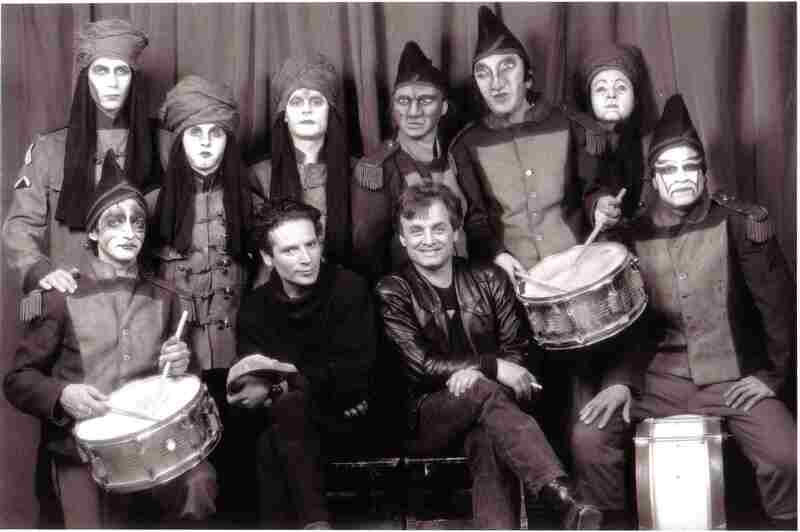 Then it played in the whole of France through several tours. 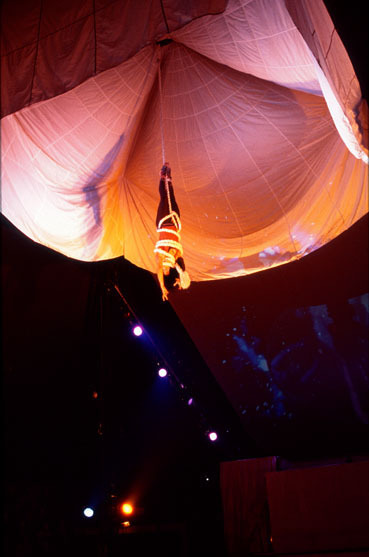 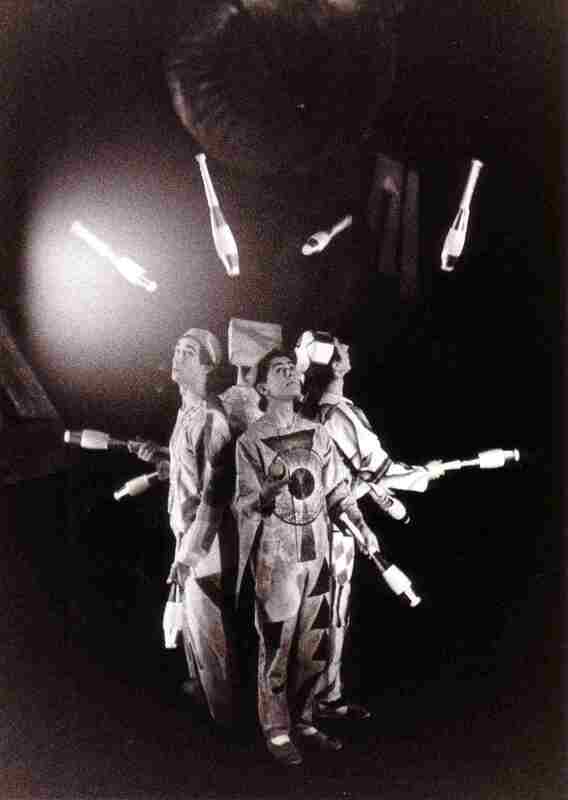 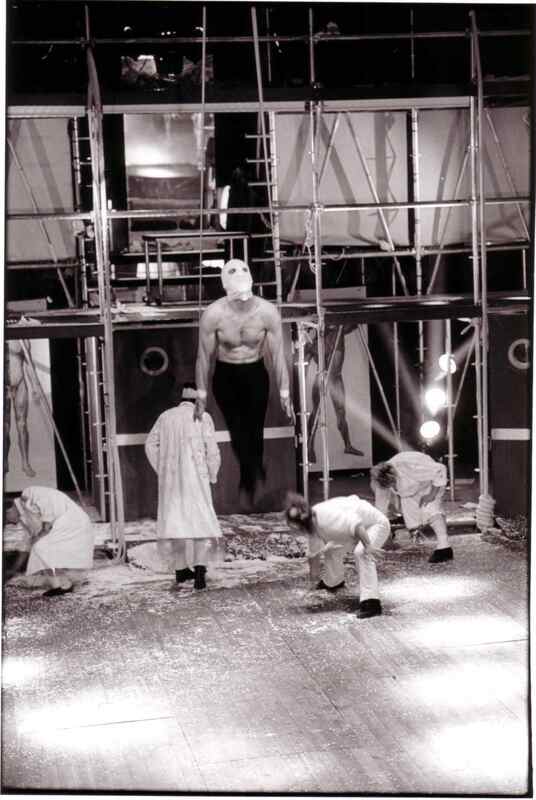 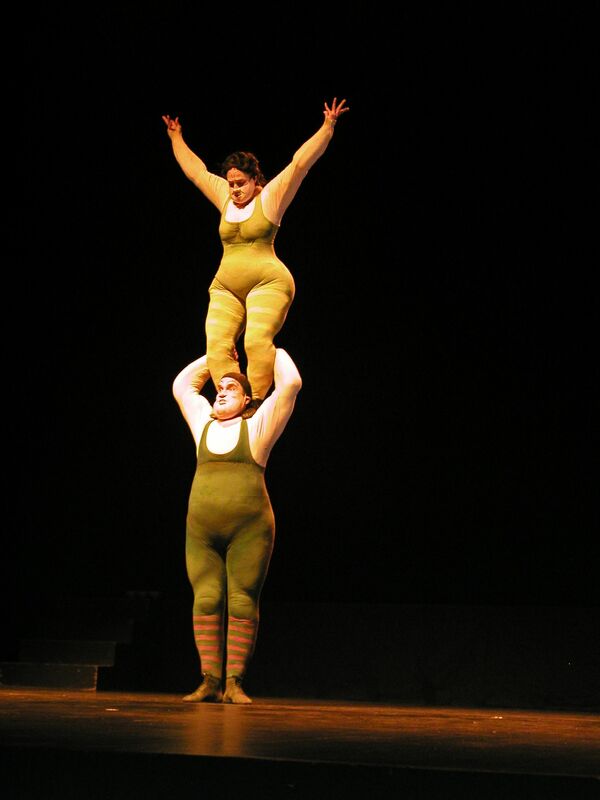 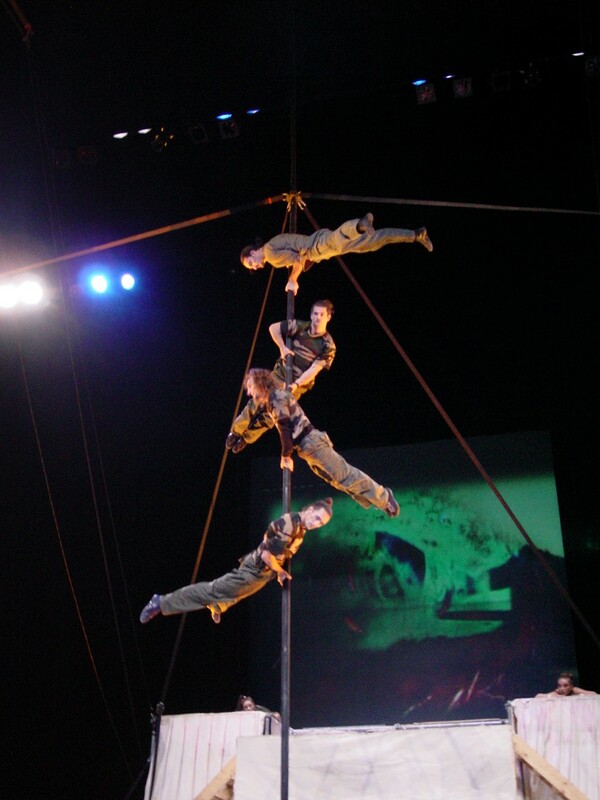 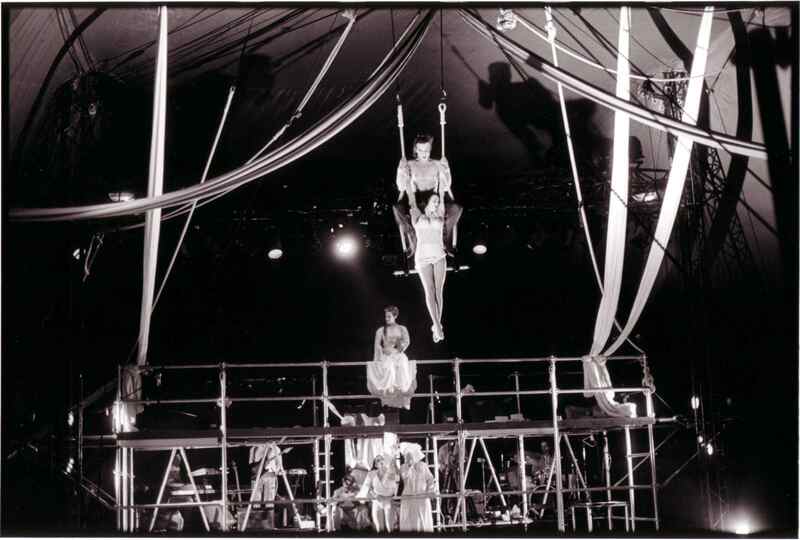 In 1979, the company moved into a circus tent and opted for a more theatrical circus with a linear narrative. 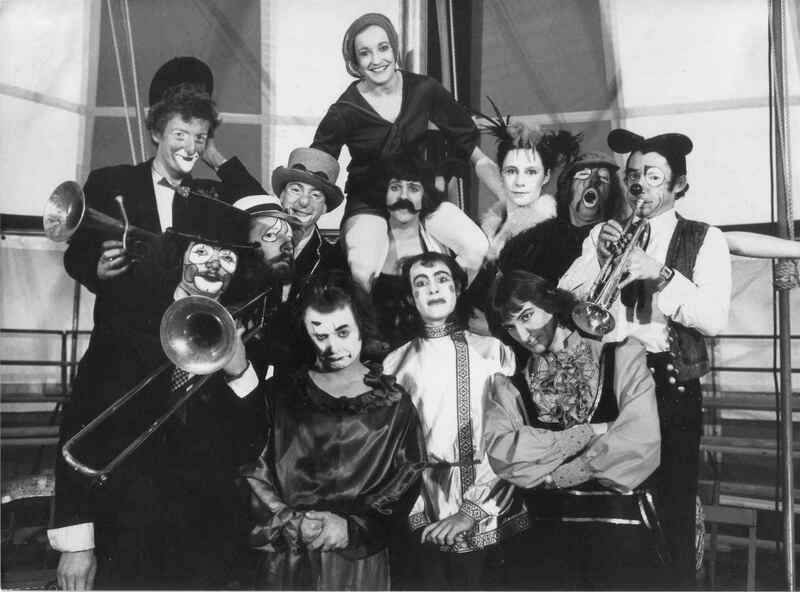 It was the beginning of what would be called "New Circus".